Rough, Rugged & Raw. All Fun & No Fact Checking. 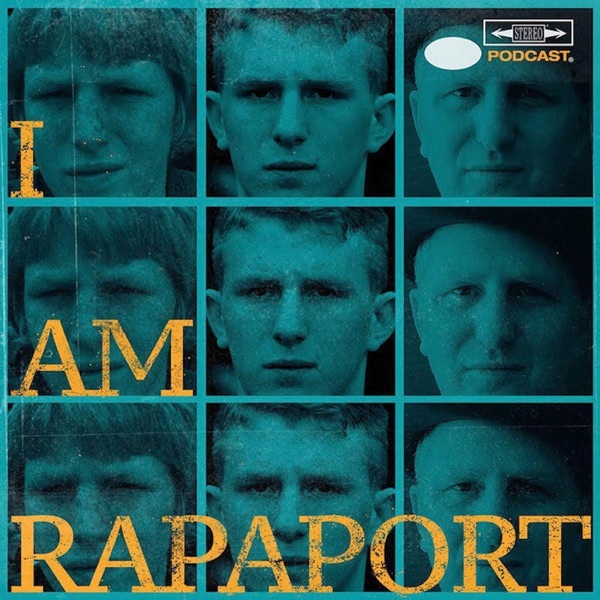 This is the I AM RAPAPORT: STEREO PODCAST with the Gatekeepers of Disruptive Behavior aka The Disco Two aka Michael Rapaport & Gerald Moody here to discuss: Downloading the I AM RAPAPORT APP on iPhone & Android devices (Links Below), Speaking Directly to LeBron James, Russell Westbrook vs. Utah, Saquon Barkley being drafted by the New York Giant, Bill Cosby Ruled Guilty, All Loafs Matter, That Willie Hutch Treatment on Kanye West, Ben Carson on some Dumbshit Sick F*cks of the Week & a whole lotta mo’!